Hiring developers is hard. 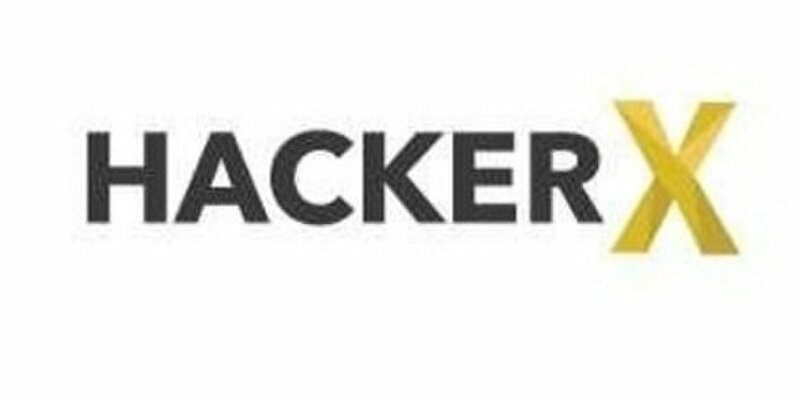 HackerX is an invite-only recruiting event for developers in 35+ cities globally and has a community of over 50,000+ members. We've hand picked and recruited some of the top developers in your city so you don't have to. Meet face-to-face with qualified and screened developers and make your next great hire.